India is predominantly an Agriculture economy and Food is most fundamental to India's prosperity. Food Production and Processing account for 26% of India's GDP. BEC Foods, India is predominantly an Agriculture economy and Food is most fundamental to India's prosperity. Food Production and Processing account for 26% of India's GDP. 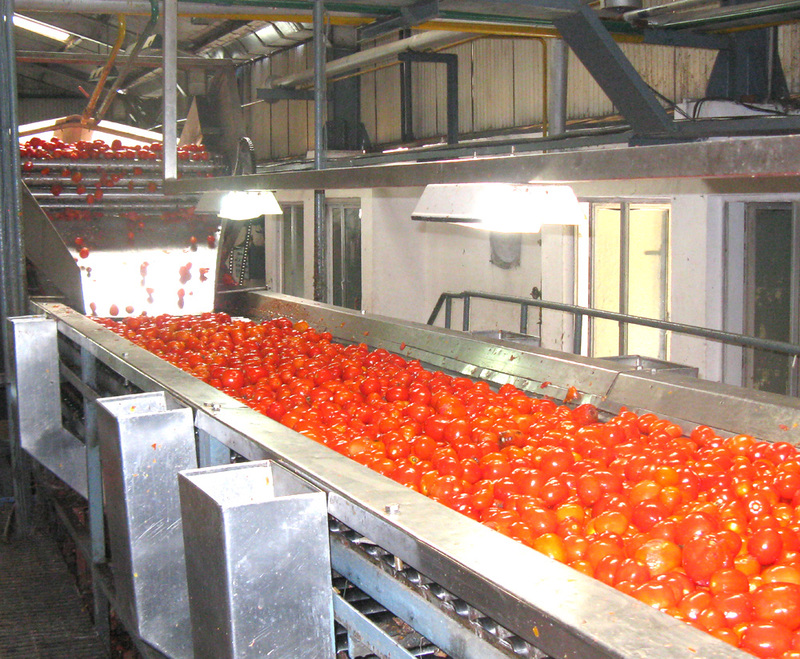 BEC Foods ( Unit of Bhilai Engineering Corporation Ltd.) was set up during 1992 and enjoys unique advantage of being a part of a strong and diversified group with large business network in Engineering, Fertilizers and Agro-Chemicals that provides the rare privilege of having a large professional resource pool. This ensure running of the Unit with well founded management objectives and policy directives, fostering an environment which encourages sustained efficiency at all levels. The Food Division of the company is strategically positioned to take part in the developments that are taking place in the food chain in the country.World class integrated manufacturing facility of BEC Foods is located on Durg – Balod, in Chhattisgarh state of Central India.The location of the factory offers great logistical advantage & port connectivity through Nagpur Dry Port – only 250 Km away from factory. BEC Foods works with customers for their specific requirement in the area of foods & beverages and develops products best suited for their specific needs. Apart from the Indian Customer list, BEC Foods have an illustrious list of satisfied customers from Europe, USA, Middle East etc.